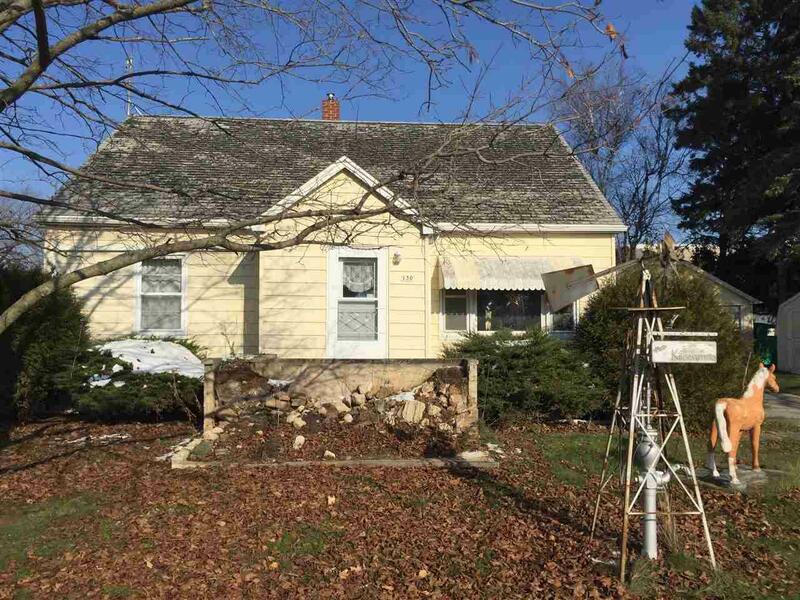 Lots of possibilities with this home. 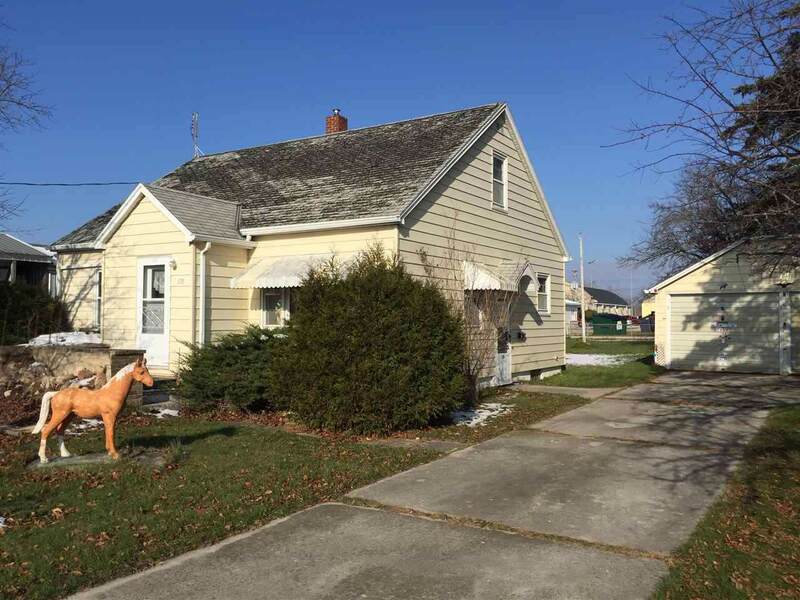 Could be used as a 4 bedroom, or as a 3 bedroom with a first floor laundry. Home has 1.5 baths. 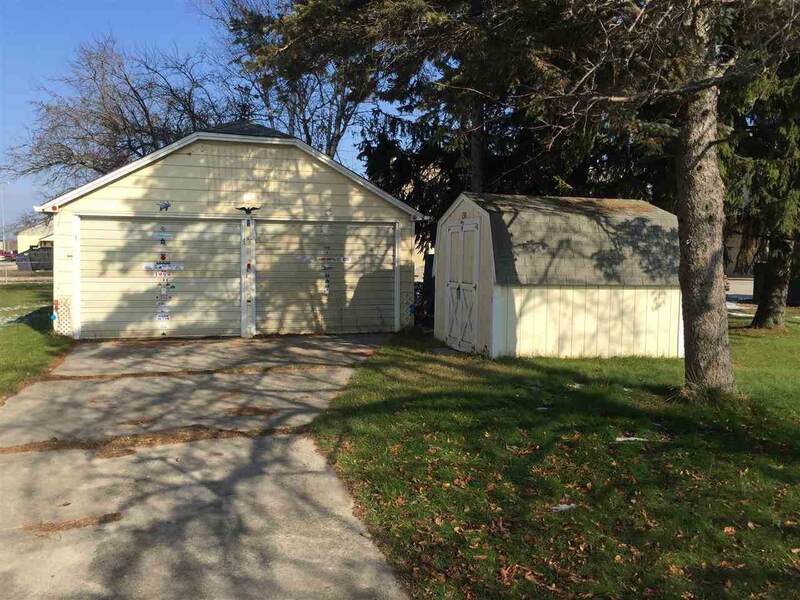 There is a 2 stall detached garage, and a partially fenced yard. 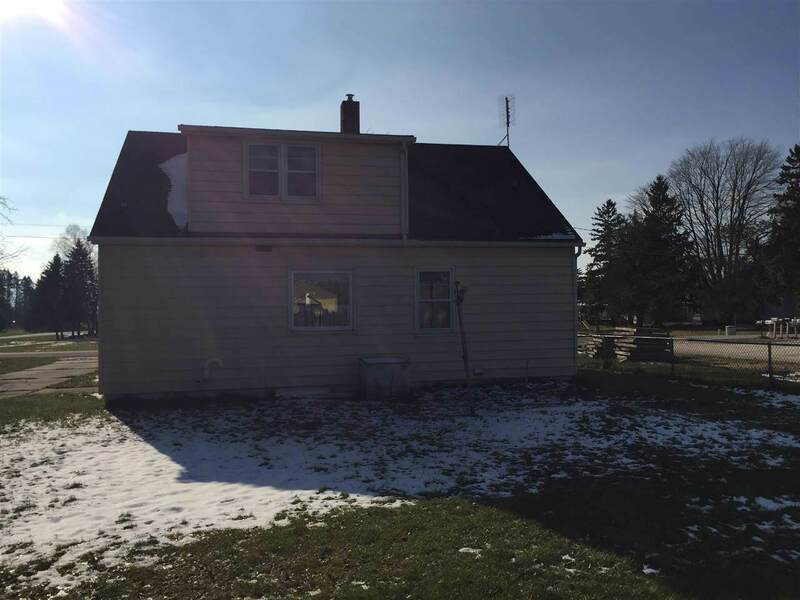 Large lot with a storage shed. Bring your imagination, and come see what can be with this home!